This is Between Sunshine and Rain's first book review. Certainly, it won't be the last. 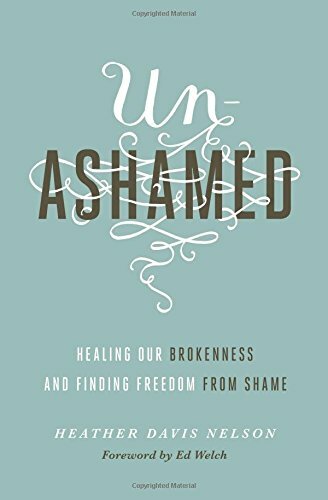 I am glad that the first review is for a book that came out this year titled, Unashamed: Healing Our Brokenness and Finding Freedom from Shame by Heather Davis Nelson. I received a free copy of this book from FlyBy Promotions and I am glad I was selected. This book is a revelation in the sense that it helps you reveal the shame you feel in your life, even if you never realized it existed. 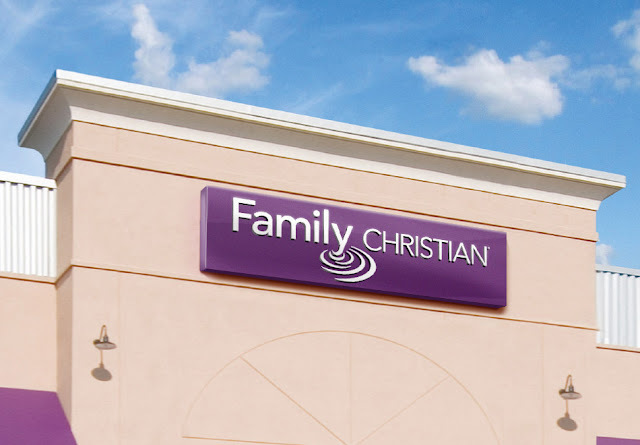 This is a Christian faith-based book. As such, you already know who the healer of our shame is, Jesus the Christ. Intuitively, as Christians, we know this but knowing it isn't always enough. What Nelson does with Unashamed is reveal the many faces of shame, directs us to choose people in our lives who can help us overcome shame, and realizing and accepting the healing from shame that Jesus gave and still gives us. Unashamed has nine chapters with a separate Introduction and Conclusion. At the end of each chapter are a set of “Questions for Reflection and Discussion”. I do not want to give away too much from this book because I feel it is a worthwhile read that can have a lasting impact on your life. With that said, I do want to touch on a few key points from the book that I think a lot of us are or have dealt with regarding shame. No, I am not confusing this blog with my Fashion's Sense blog. One of the tools Nelson mentions in Unashamed, for overcoming shame, is to change our garments. Specifically, she is referring to exchanging our garment of shame for ones of joy, beauty, and honor. This makes me think of Isaiah 61:3 KJV. How I personally interpret this is that if Jesus can take away our sorrow (ashes) and give us beauty instead, the same can be done for our shame. "What God gives you is love with truth -- a truth that is not adulterated by today's 'thin equals beautiful' culture. He restores the true definition of beauty as we are restored in his image." Another point Nelson mentions in Unashamed is one I did not really consider. How I respond to shame. Nelson outlines four default responses we have for shame. The way she breaks them down, you will instantly recognize which one or ones apply to you. I was happy to read about the "Five Practices of a Shame-Resistant Church". Too often we hear about churches that are not very welcoming, judgmental, and the most used phrase of all, "full of hypocrites". The five practices Nelson laid out are a great guide and should be handed out in every church for congregations to strive towards. We often refer to our churches as sanctuaries and shouldn't a sanctuary feel safe? This is also addressed in the book. I have given some parts of Unashamed away. However, I barely scratched the surface of this resource. There are so many tools within this book everyone can use to get on the path towards a shame-free existence. Books like this, often come out with a workbook and I hope Nelson creates one for this as well. It would make a wonderful addition for church groups. If you are interested in this book, enter below for a chance to get a copy of Unashamed: Healing Our Brokenness and Finding Freedom from Shame by Heather Davis Nelson for free.